Starting off in 2016, two projects our firm has been involved with were featured in The Washington Post and Prince William Today. 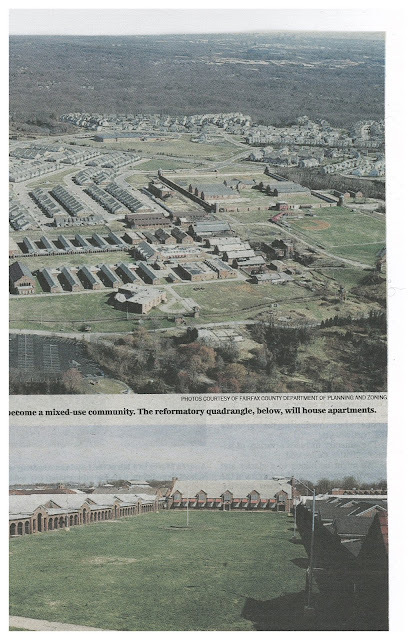 The first has involved our team members for several years and that concerns the transformation of the former Lorton prison property into a mixed-use community. SAI Engineering has provided the electrical systems design for the first phase of the project, 165 apartments with ancillary buildings, in partnership with the Manassas office of Benfield Electric. This phase, which broke ground last fall, is scheduled to be completed next year. 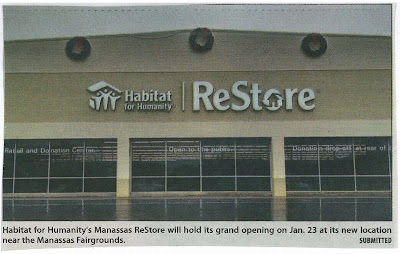 The other project, Habitat for Humanity ReStore, is set to open at the end of January 2016 in Manassas, Virginia. 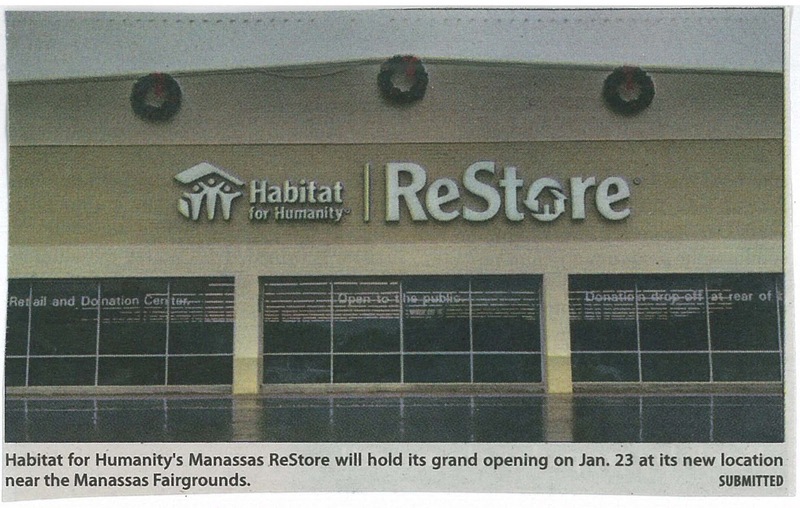 SAI Engineering is very proud to have teamed with Loveless Porter Architects to assist Habitat for Humanity Prince William in relocating its Manassas site. The community looks forward to having a Woodbridge location in the near future. Please consider contributing household items to stock the stores as you reorganize your own households this new year.